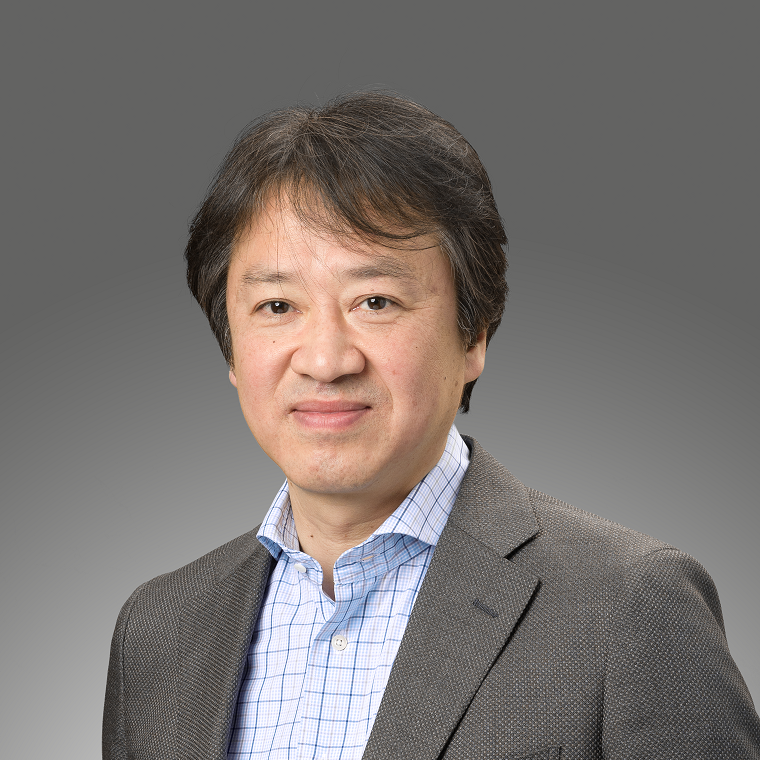 Akira Sakakibara is the Chief Technology Officer at Microsoft Japan. Before joining Microsoft, he spent almost 30 years in IBM Global Business Services and IBM Research as an IBM Distinguished Engineer. 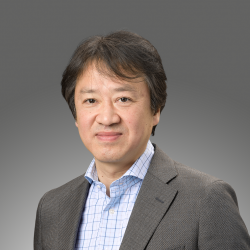 One of his current responsibilities is for solving Japan’s national issues by using IT including AI. He is a member of ACM, IEEE Computer Society and IPSJ. Microsoft Research (MSR), the research division of Microsoft, celebrated its 25th anniversary last year. MSR has been conducting AI research since its founding. In this talk, I will discuss the current direction of the AI-related research at MSR amidst the new AI boom we are experiencing, along with some research examples.